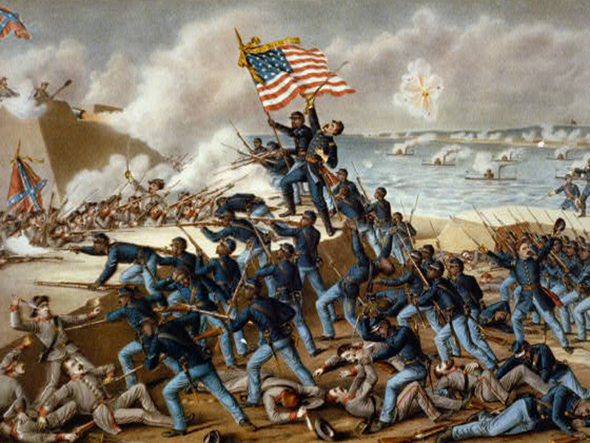 The belief that the Civil War was about states’ rights not slavery might be comforting to some, but that feeling comes at the cost of truth, justice, progress, and everything we hold dear as a nation. How can students understand the present if they have been mislead about the past? Texas officials: Schools should teach that slavery was ‘side issue’ to Civil War – The Washington Post. I never can decide if Texas or Florida is the state containing the greatest number of willfully ignorant officials. Yeah, it’s a toss up. However, I think where I’m at in Arizona is in the running as well!